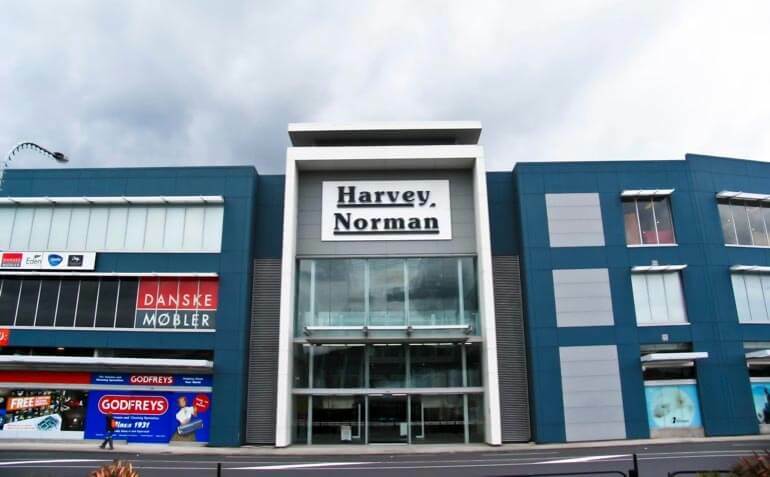 Rawlinsons were Quantity Surveyors for this new build development and flagship expansion of Bulk Retail for Harvey Norman in the Lower North Island Market. 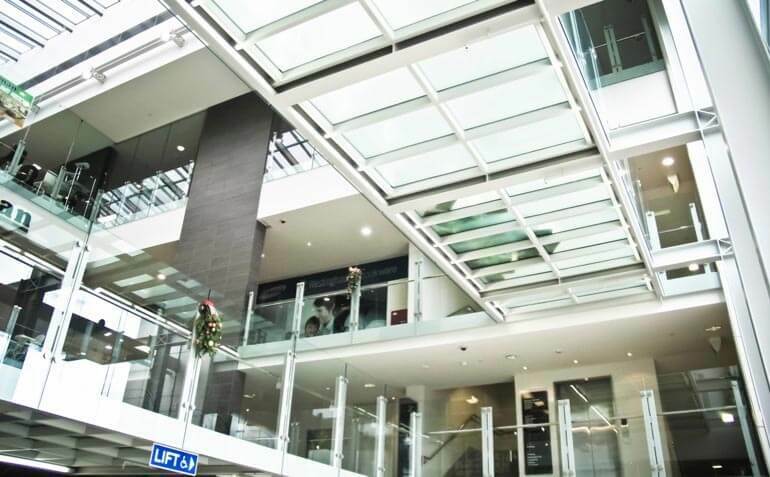 Australian architects combined with New Zealand consultants to create one of the most significant buildings in Lower Hutt. 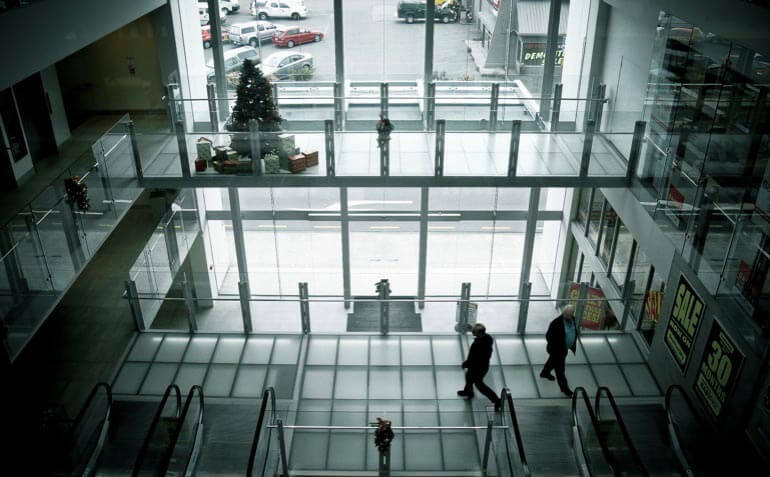 Construction included issues deserving of the adjacency to a motorway and river stop-bank, but involved two levels of car parking, bulk retail spaces primarily for Harvey Norman Furnishing and Electrical as well as sub-tenancies for Godfreys, The Pet Store, Beds R Us, Smiths City, Danske Møbler, and many others.